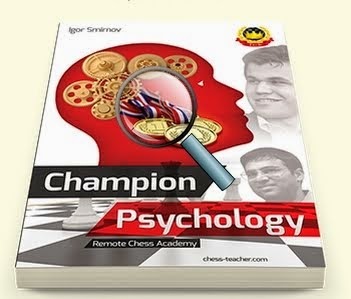 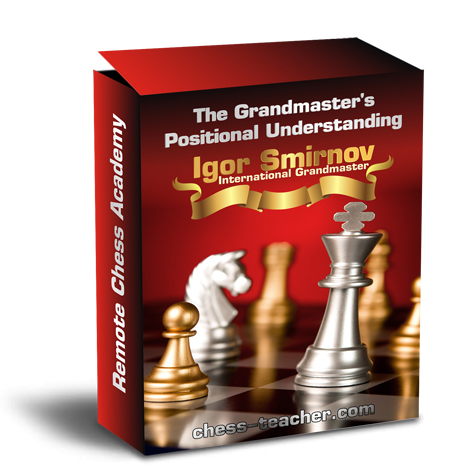 Mr. Vasily Smyslov had a perfect understanding of the strengths & limitations of different chess pieces. 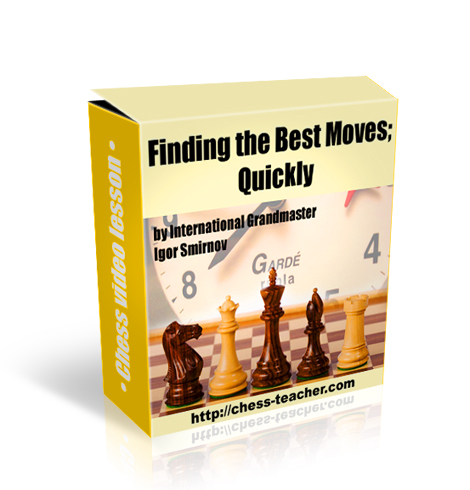 His game was based on creating simple but uneven positions favourable to his pieces. 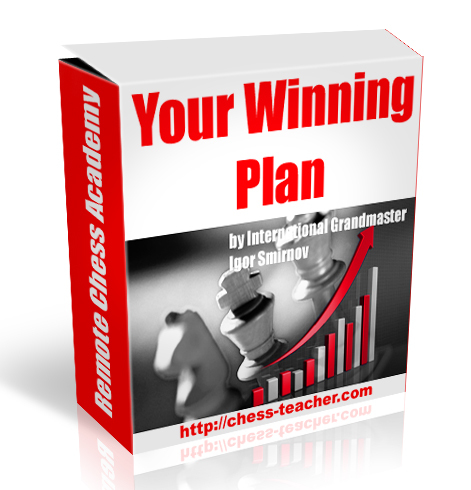 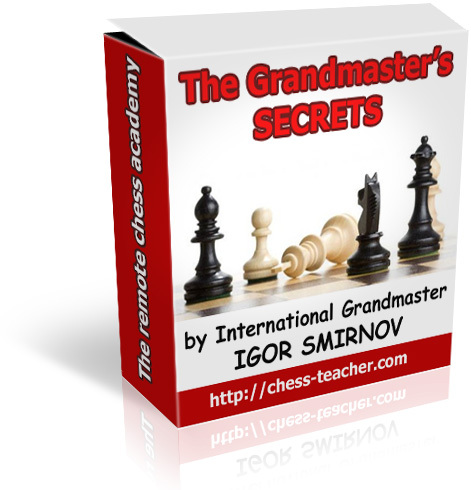 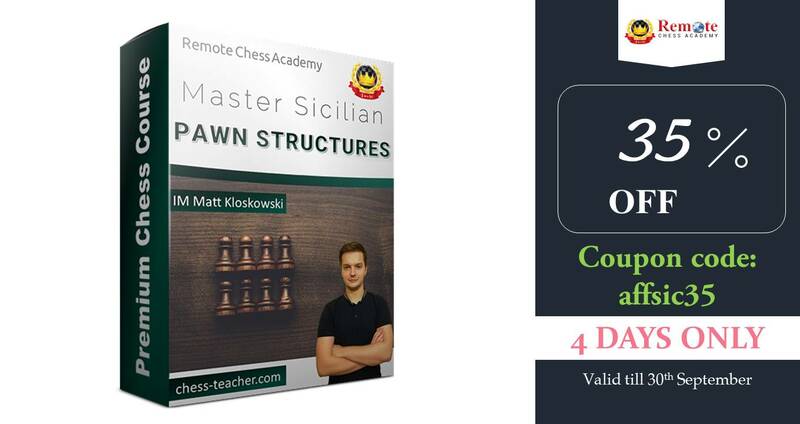 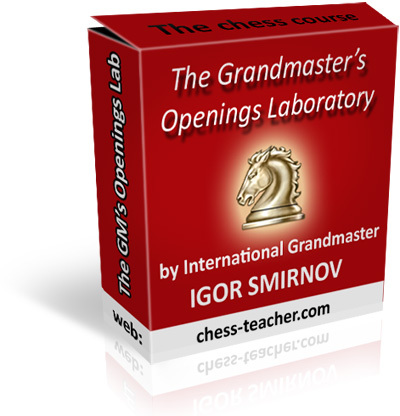 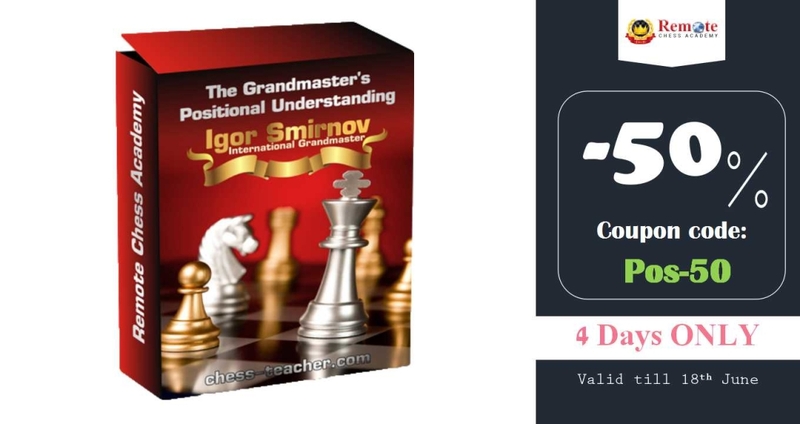 Opening Innovations: Like Botvinnik, Smyslov developed many opening systems. 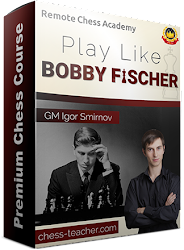 Simplified Middle-game: Here, Smyslov differed from Botvinnik. 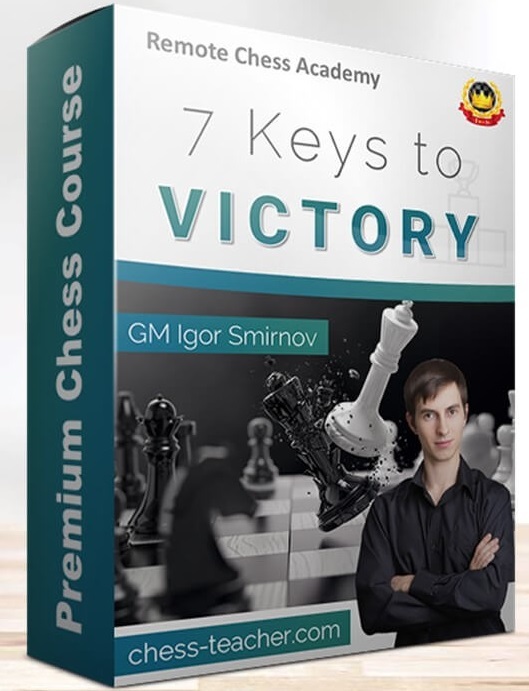 While Botvinnik believed in taking the game away from opponent in opening to middle-game phase, Smyslov depended more on his endgame expertise. 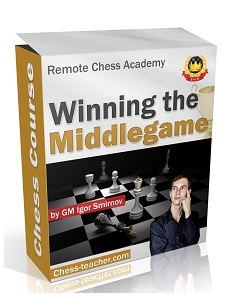 So, Smyslov kept midddlegame simple (like Capablanca). 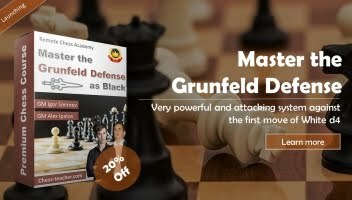 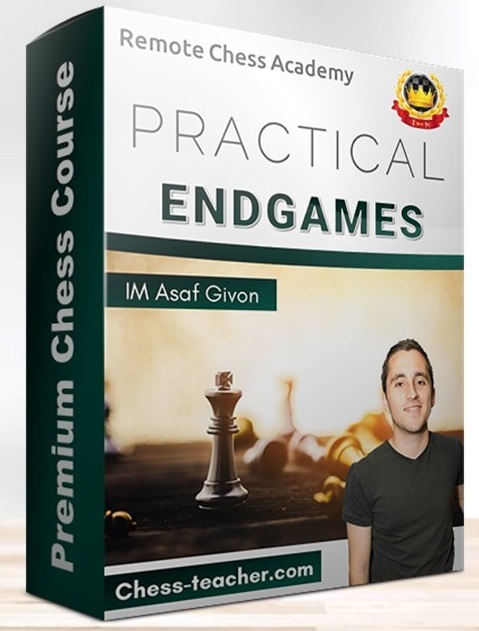 Perfect Endgame: It comes out that all the players who learnt chess from their father were excellent in endgame (Capablanca, Smyslov, Karpov). 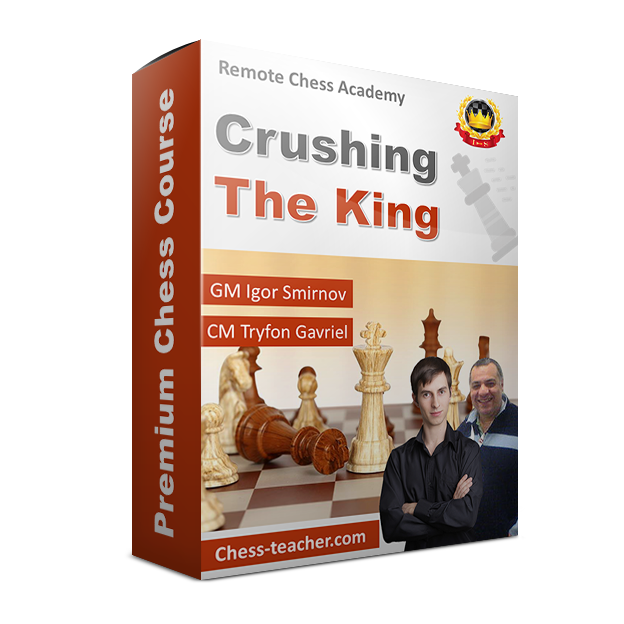 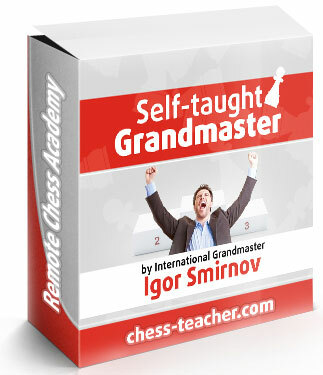 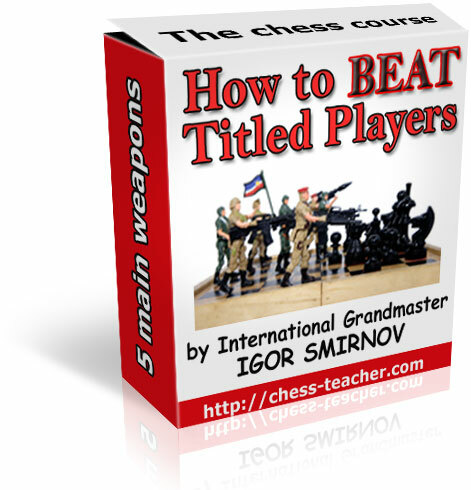 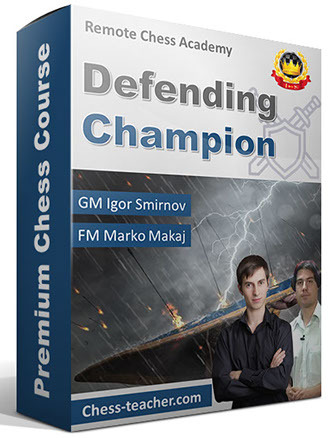 Smyslov is known as a perfect endgame player. 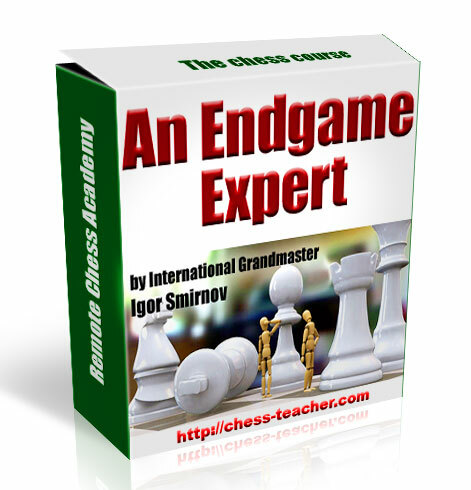 His wins came out mostly from his endgame expertise.